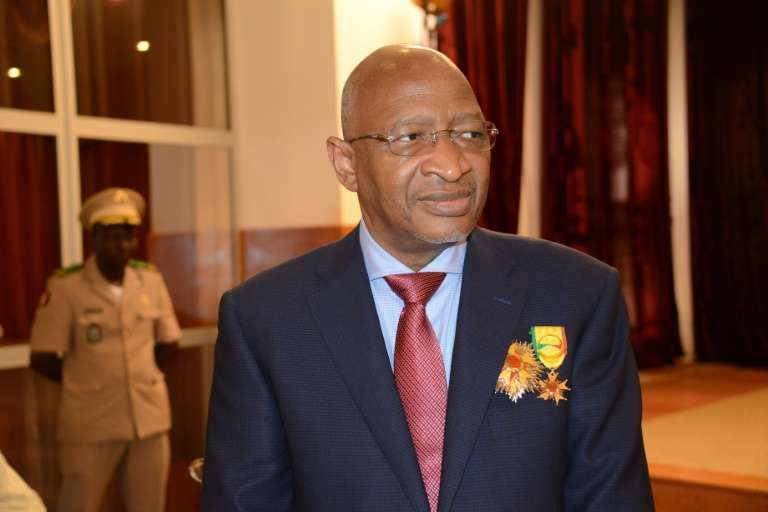 Mali’s prime minister promised the creation of specialist anti-terrorism prosecutors on Monday on a visit to the country’s restive centre, along with a disarmament campaign for militias operating in the area. Soumeylou Boubeye Maiga is on a tour of Mali’s most dangerous regions after being appointed in December to bolster security ahead of a presidential election in July. “We will soon set up a special judicial section to investigate and judge terrorist crimes,” Maiga said in Bandiagara, a former tourist destination abandoned by foreign visitors after the rise of a jihadist insurgency. Mali’s unrest stems from a 2012 Tuareg separatist uprising against the state, which was exploited by jihadists in order to take over key cities in the north. Although French forces removed the Al-Qaeda-linked groups from places such as Timbuktu, the groups have morphed into more nimble formations operating in rural areas, sometimes winning over local populations by providing basic services and protection from bandits. That insurgency has also spread to the country’s centre, where local grievances are exploited by the Islamists in a region awash with guns trafficked from Libya. On Sunday, Maiga tackled another deadly issue facing Mali: clashes between farmers and herders driven south to feed their animals in recent years. Simmering clashes between the Fulani herders and the agrarian Dogon community have claimed at least 25 lives since the beginning of the month. At a reconciliation meeting in the town of Koro, the prime minister promised to disarm, “willingly or not”, militias which have carried out ethnic attacks. The tour is also aimed at boosting confidence in the government, which few believe can keep such areas secure enough to hold a democratic vote. 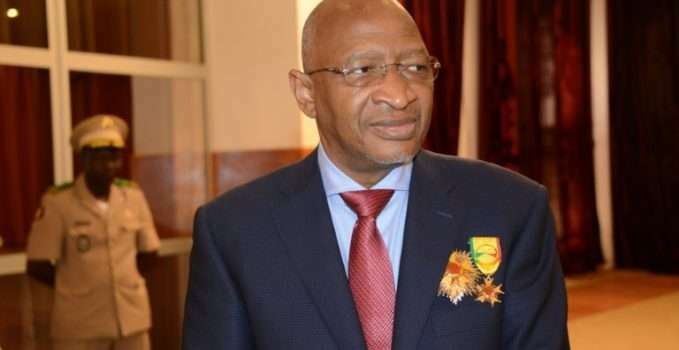 “One of the essential challenges that we must overcome together this year is without a doubt the organisation of free, credible, transparent and peaceful elections,” Mali’s President Ibrahim Boubacar Keita said on Sunday. “It is up to us to create the best conditions for the organisation of these elections across the country with the participation of all Malians,” he added, insisting they would be held within the planned timeframe.